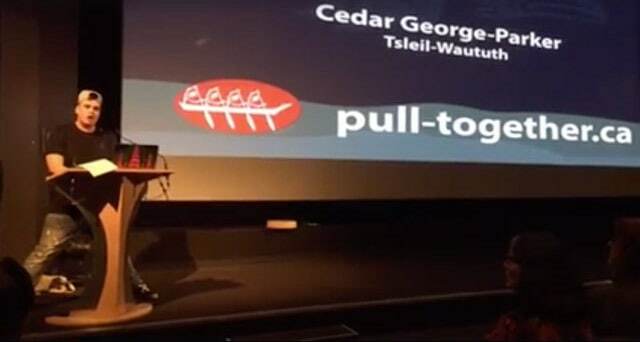 Did you see Cedar George-Parker do the opening on behalf of the Tsleil Waututh Nation this weekend at the Many Paddles One Canoe event? If you missed it you can watch it here. Below is the Facebook Live video Katharina shot on behalf of TWN Sacred Trust. Cedar’s an inspiring young man, not a big surprise given he is the son of Rueben George and Deborah Parker, two remarkable Coast Salish leaders. Cedar shared the stage with Grand Chief Stewart Phillip of the Union of British Columbia Indian Chiefs and Bill McKibben, founder of 350.org as well as Jackie Thomas of the Saik’uz First Nation, Jess Housty, elected Councilor for the Heiltsuk Nation and Eriel Deranger of the Athabasca Chipewyan First Nation. The event was a fundraiser for the Pull-Together campaign, that provides an opportunity for individuals, communities, and businesses to give financial support to First Nations legal cases against the proposed Kinder Morgan pipeline. 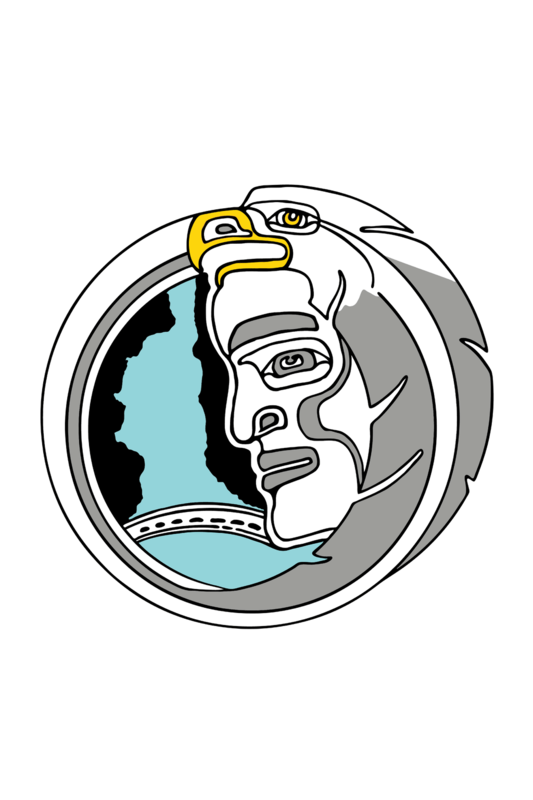 If you would like to contribute to the Tsleil-Waututh legal funds and help stop the proposed Kinder Morgan pipeline, you can make a donation here. Your donation is greatly appreciated. In a passionate speech, Cedar expressed how grateful he was to see people of different ages and nations to come together in the fight against Kinder Morgan and for a renewable energy economy. Thank you for being one of those people. In case you missed this exciting event you can watch our live feed below. Please pass this along to your friends and family. Let’s continue to grow the movement.